Have you heard that preschools in residential precincts like Tampines, Punggol and Jurong are always full with long waiting lists? You’re not alone in making this observation. In fact, the affordable preschool market (full-day childcare fees under $1,000 per month) has been booming due to the burgeoning demand for quality childcare options at affordable price-points, situated near residential precincts. We’re glad to inform you that there are opportunities for you to be invested in this space, by directing owning an affordable preschool under a franchise arrangement. Before you dive in however, you will need to look out for a few things to make sure your investment dollar goes the extra mile. Amongst many things to consider are factors like finding a good preschool brand that you feel the market will buy into, as well as a competent franchisor who has your interests at heart. Have you seen the viral video recently about a preschool in Bukit Batok that looks amazing, sports an impressive Literacy programme, but yet is only charging $600 after subsidies? 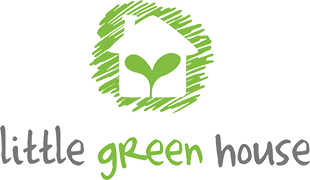 That is the revamped concept of the Little Green House preschool brand. Little Green House has been operating for around 10 years now, and has recently bagged multiple awards for its LITERACY SMART programme. 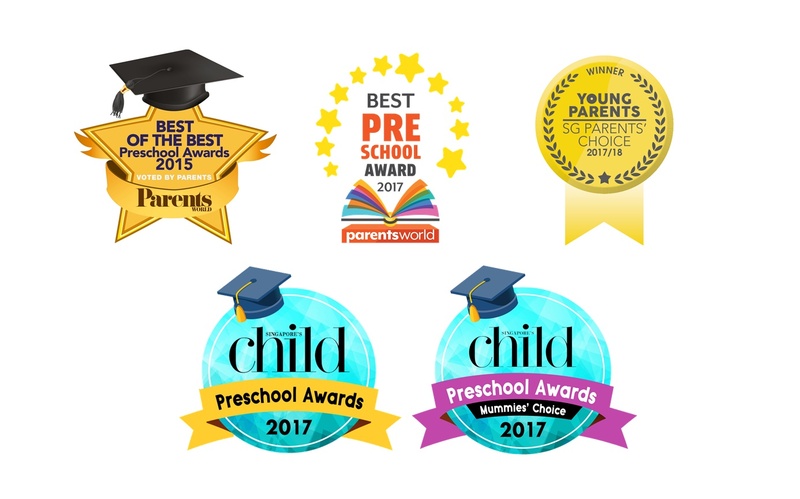 These accolades include numerous “Best Literacy Programme” awards by Young Parents, Parents World and Singapore’s Child magazines respectively. Guess what – you don’t need to quit your day job! Running any business involves a lot of commitment and dedication. Running a preschool also involves deep knowledge on how to handle regulatory issues, how to manage teachers, parents and young children, along with the potential problems or operational issues along the way. What we have found is that many investors like to invest in preschools, but aren’t particularly thrilled with having to worry about operational issues daily. Instead, they wouldn’t mind outsourcing the daily management to a professional team – which is exactly what our franchise model entails, thereby giving you the opportunity to still do your day job while investing in a preschool business and becoming a business owner! We value the importance of building trust in any of our partnerships and collaborations as we believe that your success is ours too. We are committed in providing the best quality support to our franchisee, hence, finding the right partner is our priority instead of rapidly expanding our brand. Attesting to our competence as a franchise organization is the recent award we won – “Promising Franchisor of the Year” given by the Franchising & Licensing Association of Singapore. Little Green House has been steadily making its mark in several heartland areas around Singapore, but there is the potential to do so much more. Our mission is to provide quality affordable preschool education to children in all parts of Singapore. Hence, the areas that we have yet to leave our marks offers potential growth for franchisees. We are also open to the idea of master franchisees in overseas countries! Are you currently employed by or affiliated to a business which is deemed to be in direct competition to Little Green House? I certify that the above information provided by me is accurate. I acknowledge that any information provided to me in future is strictly confidential and may not be disclosed to other parties without permission. I also agree to the use of my personal information for marketing purposes by Little Green House and its associates.